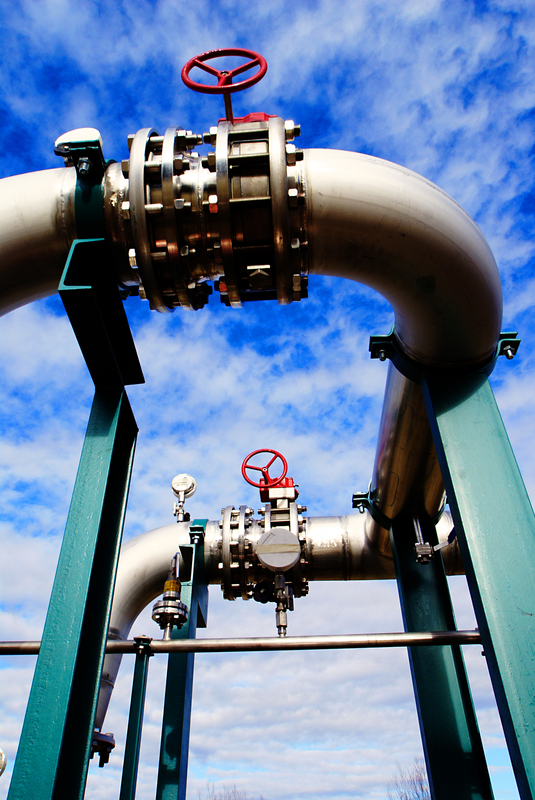 We have a tremendous inventory of gasket for the chemical and refining industry. Many of the “semi-standard” found in the industry are readily available from stock at Technical Threads. Spiral wound gaskets with Polytetrafluoroethylene (PTFE) Teflon ® fillers, in both 316SS and 304SS configurations. In addition, we have limited stock of “stainless all the way” gaskets, which have a stainless outer ring. These gaskets are often used in high chloride applications, or environments that may see caustic washdown or have high-salt atmosphere. Polytetrafluoroethylene (PTFE) Teflon ® sheet gaskets in a variety of mechanical and high-grade expanded offerings. Food-grade FDA approved nitrile and viton. Full compliment of standard industrial gaskets including all the rubbers, standard spirals and more.